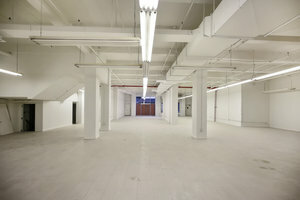 This vast 6,500 sq ft space in the creative area of Midtown is perfect for Showrooms and Photoshoots. 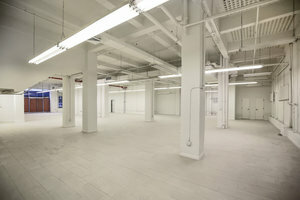 This spectacular space has a curated feel with a newly painted space. 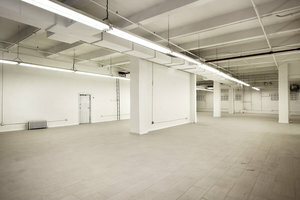 The interiors are modern and industrial with white walls and high ceilings (16ft) giving the space a bright feel. 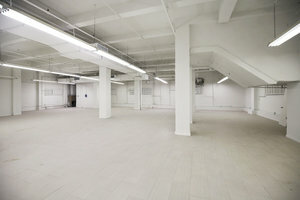 With facilities including professional lighting, this space can accommodate a range of retail events. 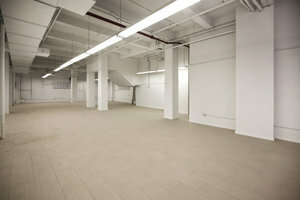 The space also has loading capabilities making it suitable for larger scale product launches such as car showrooms. 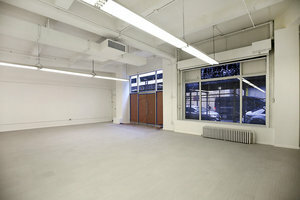 Located close to 8th Avenue and, this space is easily accessible and a great location for events.